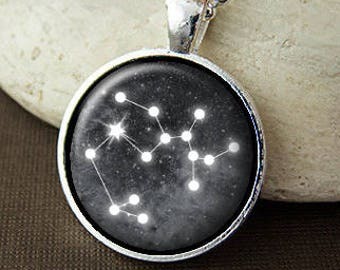 This pendant features the constellation of Libra the Scales. 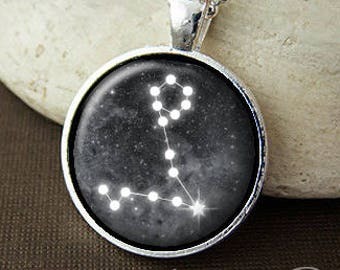 Libra is the 7th sign of the zodiac with birthdays falling between September 23 - October 22. 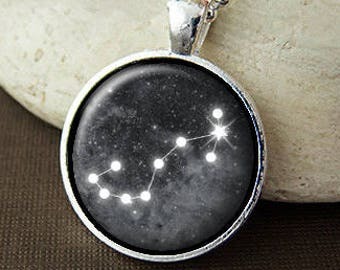 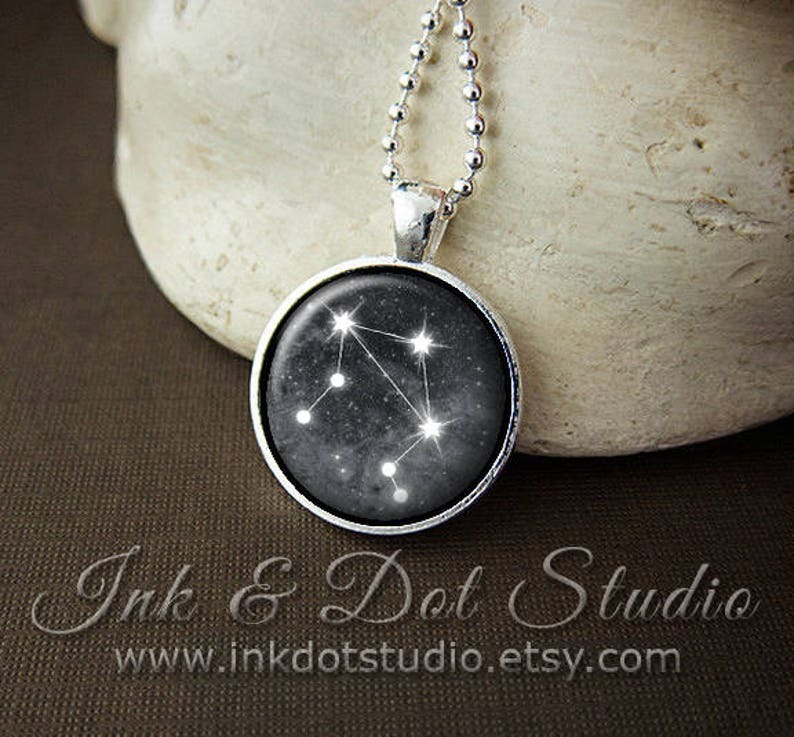 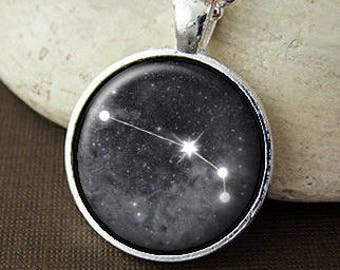 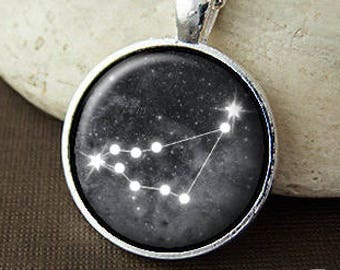 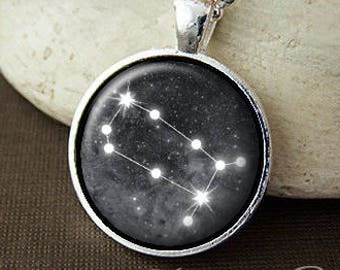 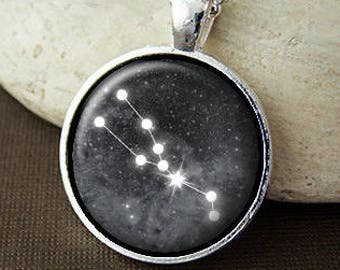 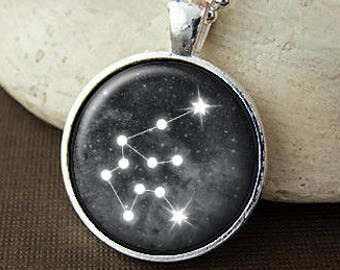 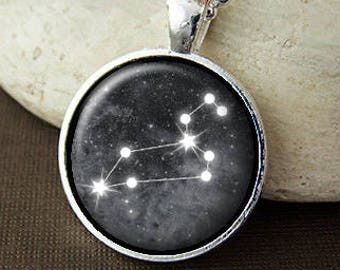 This is a new version of my constellation pendants and original design by Ink & Dot Studio. 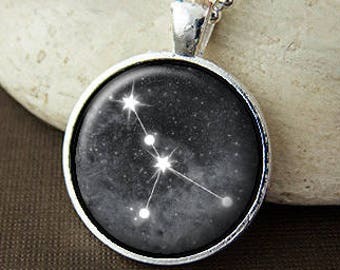 Great item, it was a gift and she loved it!